I am a 6'2" 275lb 46 year old guy with a current body fat percentage of 21%. My goals are weight loss and conditioning. Thank you for taking my question as I'm really looking to take things to the next level. I've been working for strength and power for three years. This is my second power cycle this year and I am on the back-end of a 10 week cycle with a couple of weeks left before taking my test on my lifts to see where my new numbers will be. 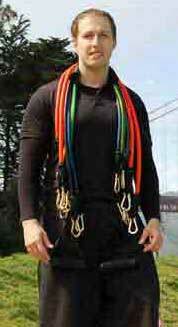 I am a drug free lifter and a raw lifter who uses no straps, belts or suits. My squat is at 315lbs, deadlift 335lbs, and my bench press is at 295lbs. I don't think for a 46 year that is to bad. I eat good clean wholesome food and fruits. My meals are 3 times a day. Now I was eating 4-5 meals a day with a multi-vitamin supplement and protein mixed with water, however, I put on a lot of weight, up to 285lbs. With all the reading I have done, 4-5 meals was considered the norm for the training I was doing. I cut back to three meals and I lost 5lbs, then picked up my cardio to 4 days a week at 40 minutes per session with three lifting days. I'm looking to lose more weight and my strength gains have not regressed. My Question is, when I Complete my Power Cycle what type of Training should I Adhere to? Should I take any time off? Should I adhere to a bodybuilding program? When should I get back to the power program? I would like to give my CNS a break after this cycle. Your response is greatly appreciated. Thank you.. The first thing you should be aware of is the necessity to prioritize your goals. If you are a lifelong powerlifter and want to continue to improve your lifts, weight loss may cause your training to be less effective. Trying to cut weight as you improve your lifts is not the best way to go at powerlifting so you should choose the goal which is most important to you and go at it 100%. 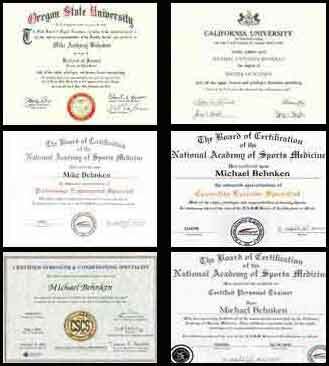 As you know, if you are a competitor, your training cycles should revolve around your competitions. 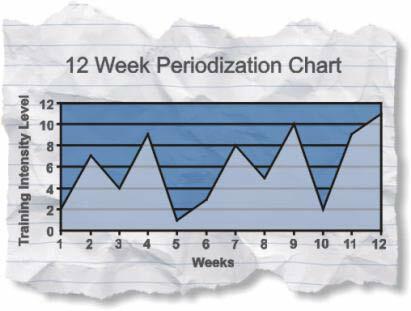 If you are at the peak of a cycle before your competition (as you should be) you will definitely benefit from taking the active rest period which stated in the periodization model. Detraining effects do not occur in the first week off. It is optimal to have a period of active rest which means to perform daily physical activity and other "fun" activities but refrain from any structured exercise sessions. The next cycle depends on your next competition. If your next competition is a while away, a bodybuilding (higher volume) cycle is most likely the best cycle to perform after your active rest. If you have a competition sooner than 10-15 weeks away, maybe another power cycle is in order. 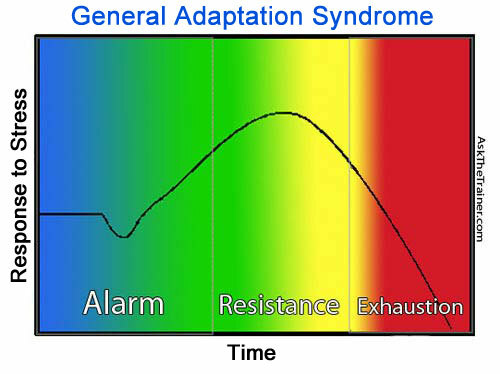 When training always consider Seyle's General Adaptation Syndrome. It is important to stop and take your week of active rest before your body reaches the end of exhaustion in order to make progress. It is very difficult for most people who have been eating 4-5 meals to gain mass, to again eat 4-5 meals to lose weight because the meals are usually too large. 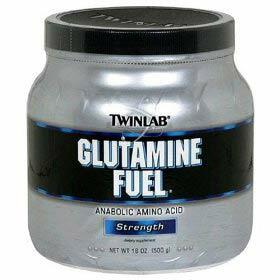 A good idea to avoid muscle loss is to take L-Glutamine mixed in with your workout water (tasteless 100% water soluble). Also, if you do your cardio on your weight training days, have a post workout carb/protein drink after your weights, before you do cardio, your body will thank you for it.